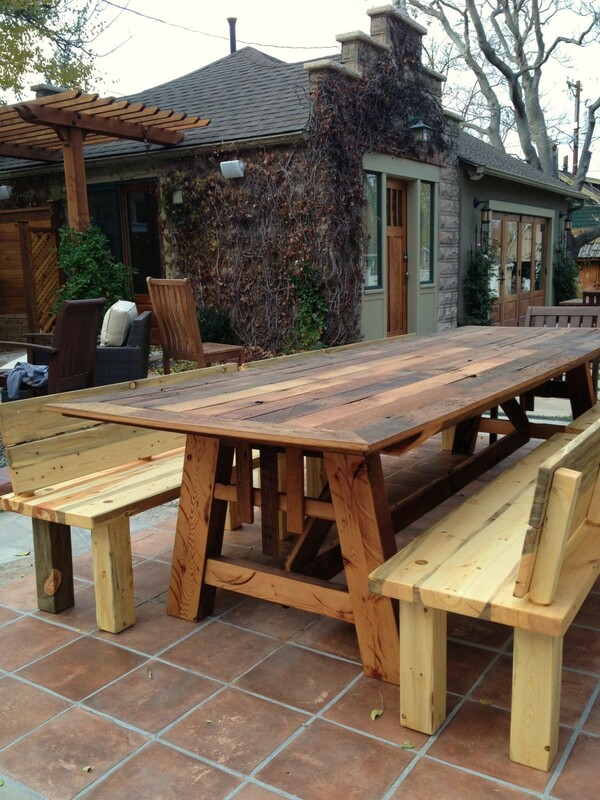 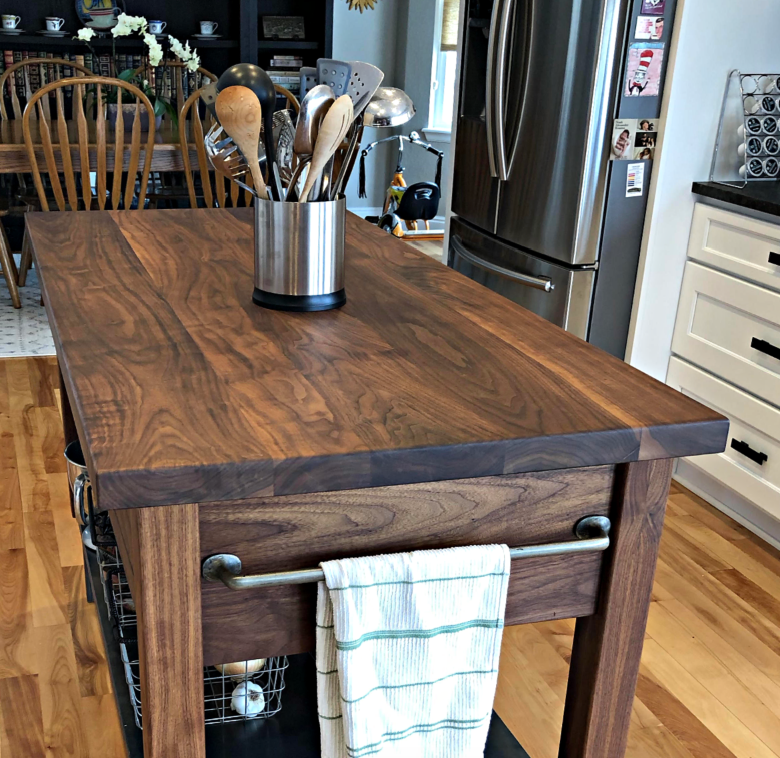 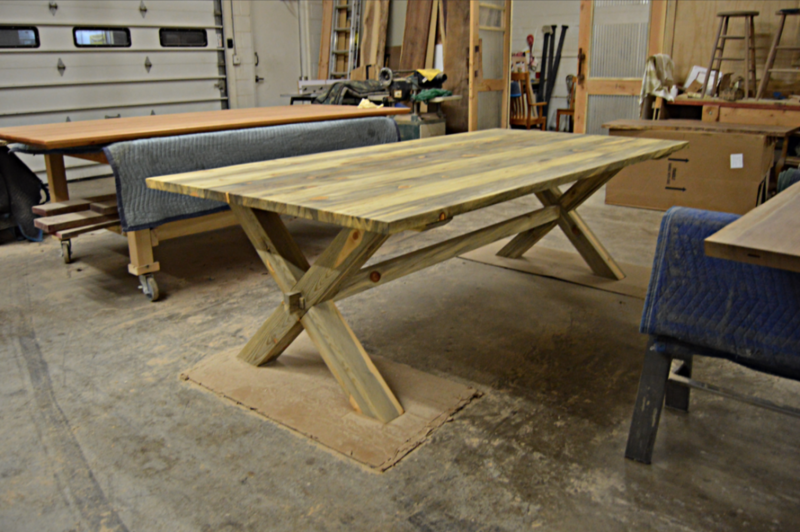 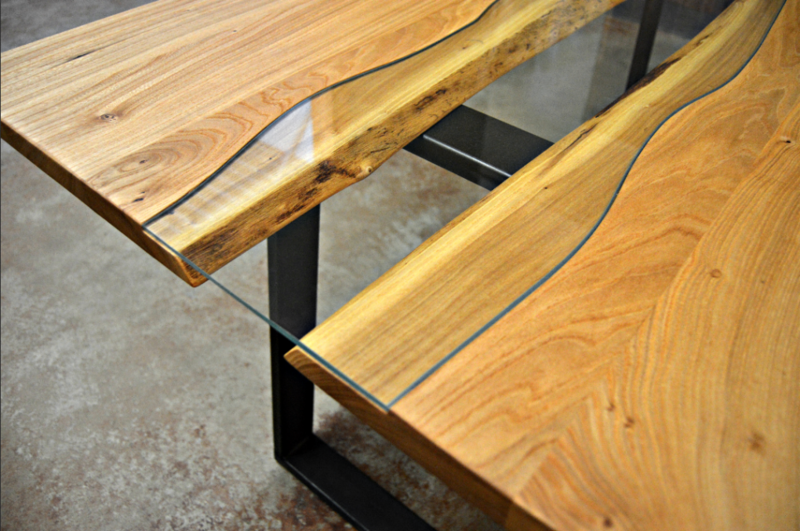 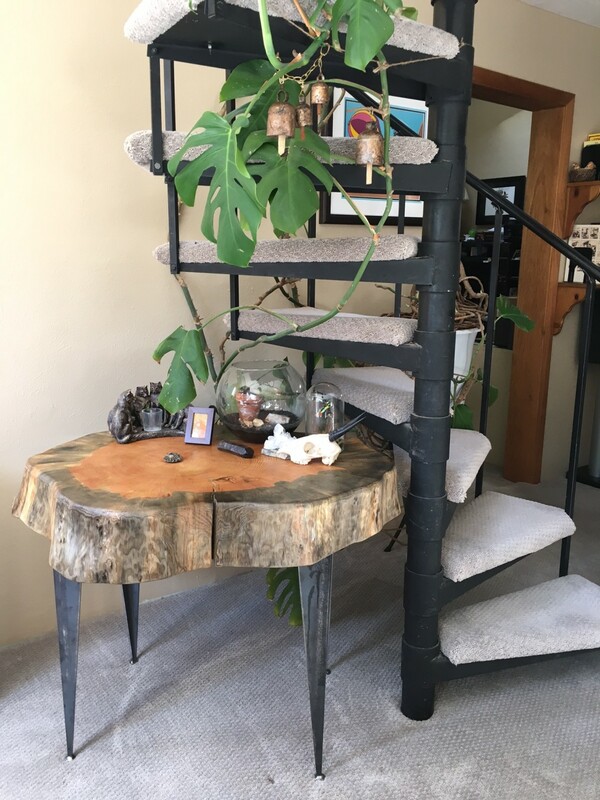 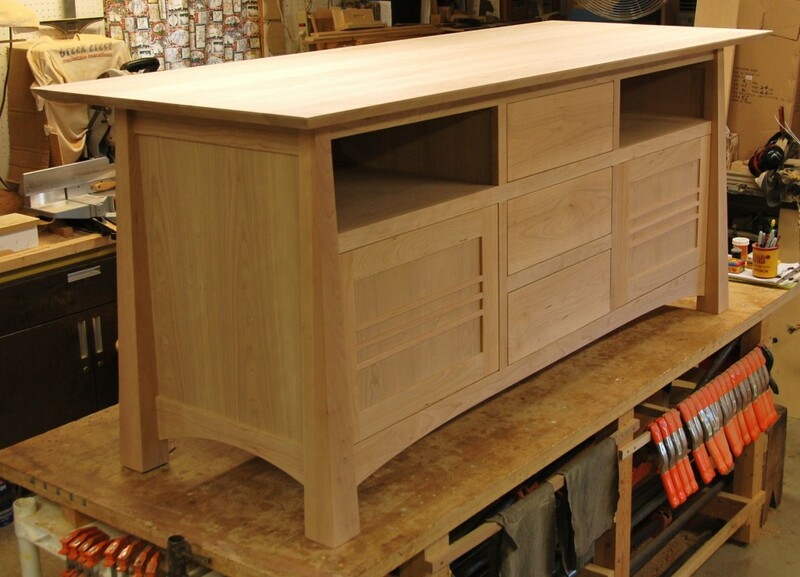 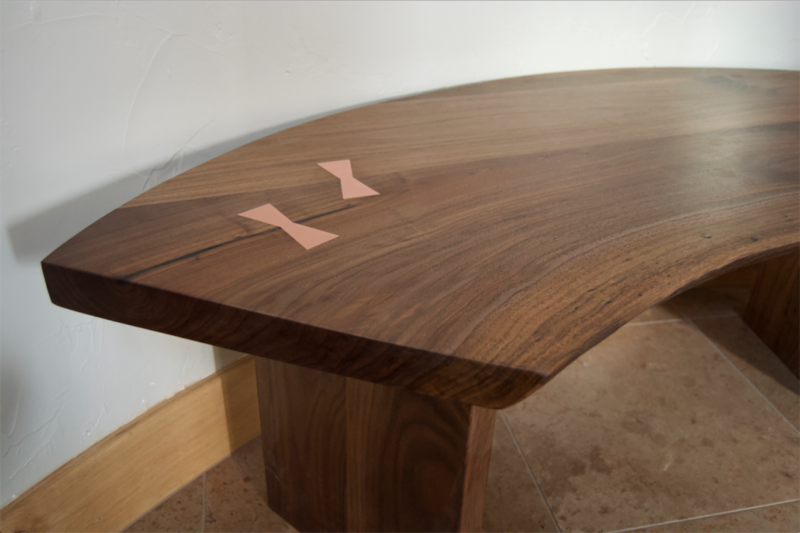 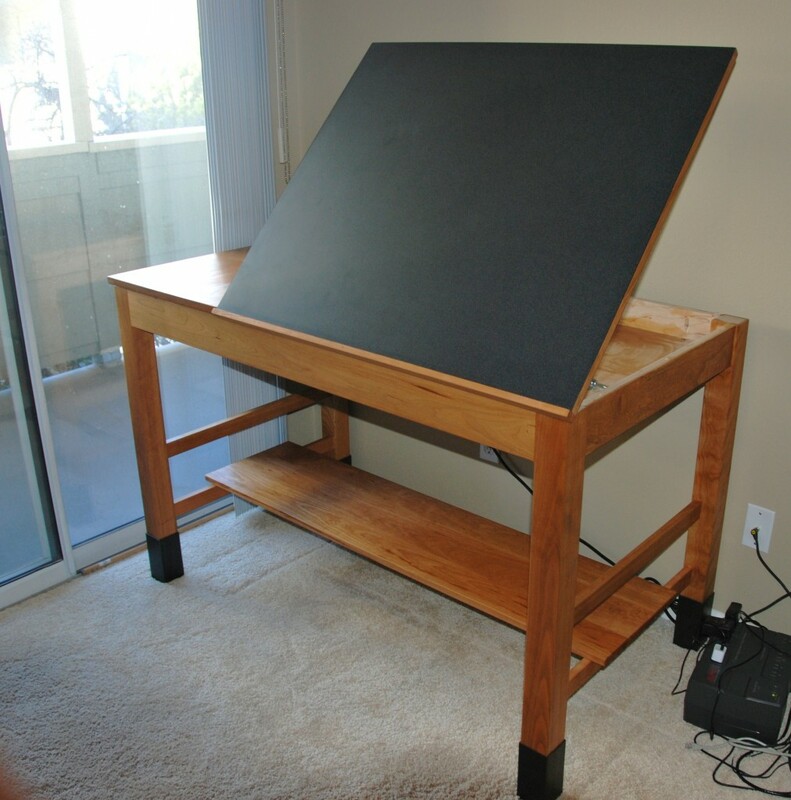 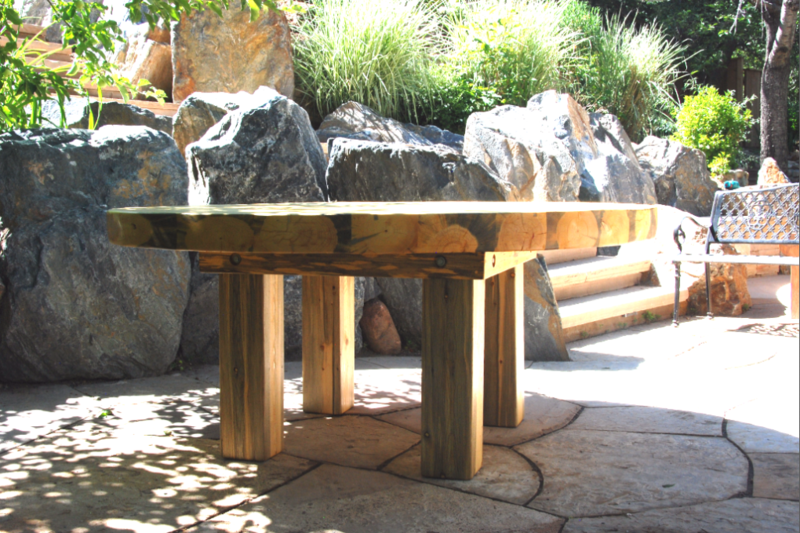 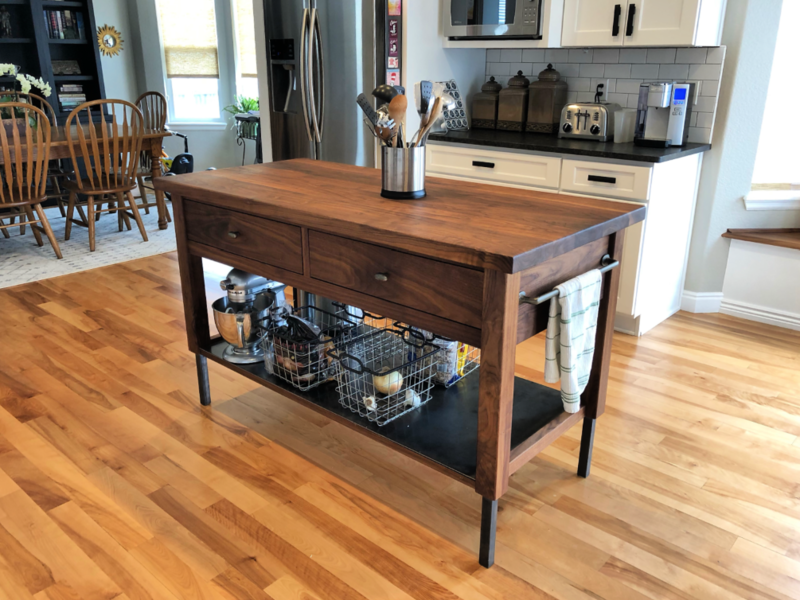 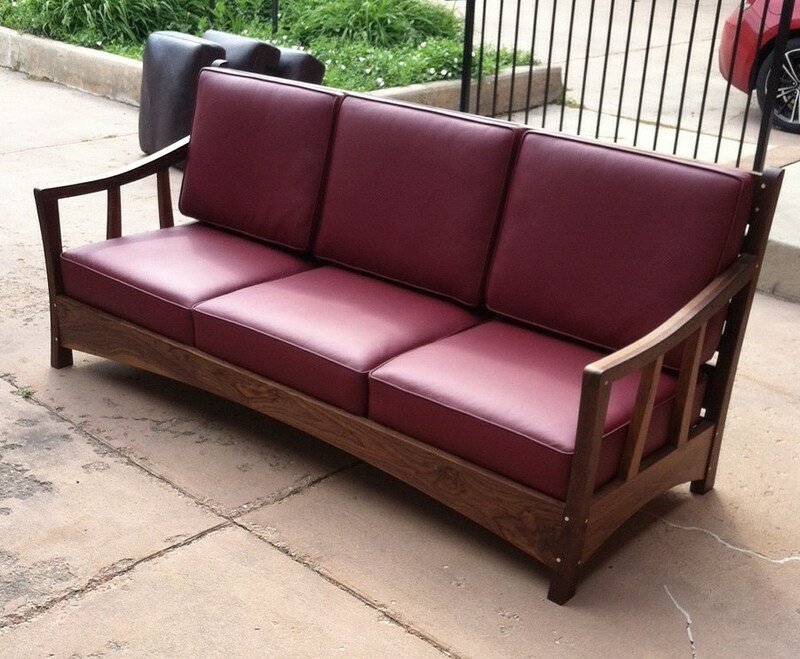 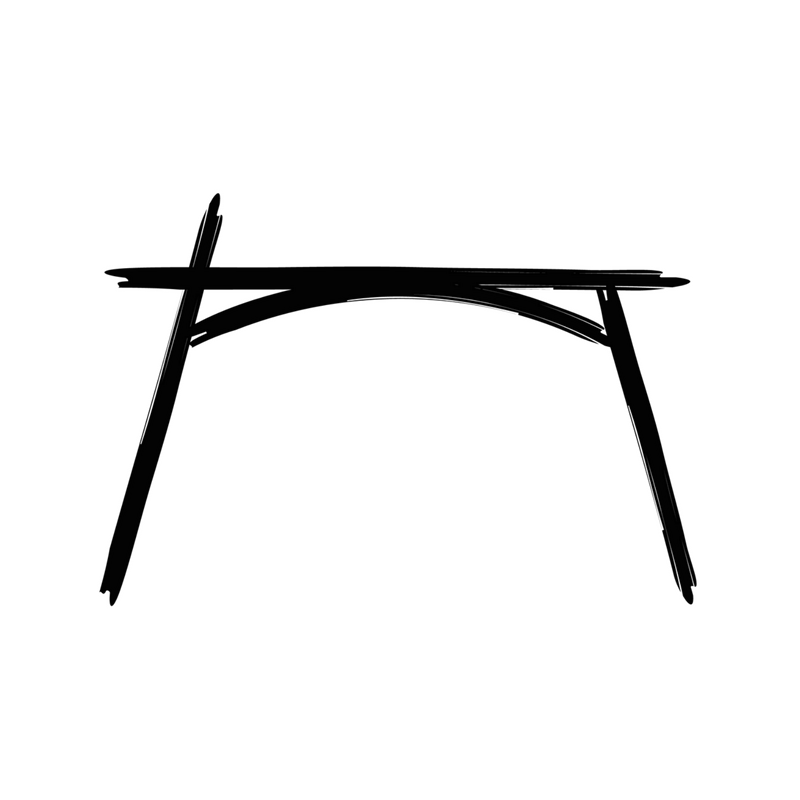 Unmatched in skill and flexibility, the Boulder Furniture Arts workshop is a tool of precision and artistry, building one-of-a-kind furniture by hand. 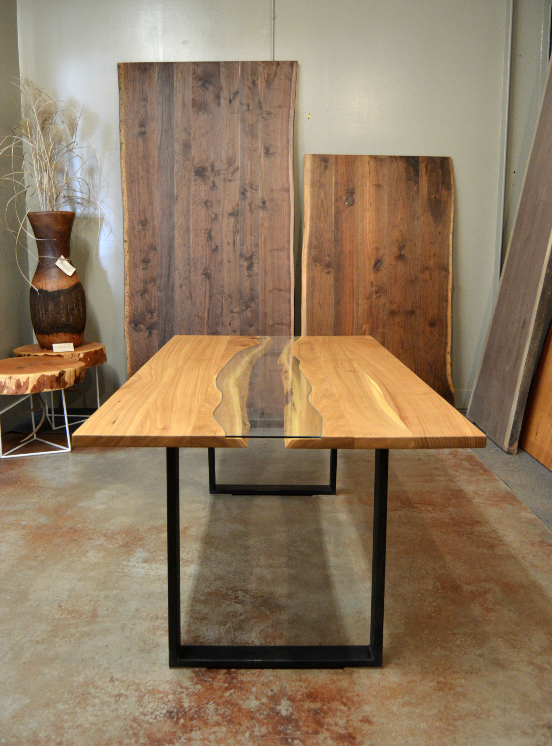 Bring your creative ideas or let our expert team design around your space and style to create fine pieces that are uniquely yours. 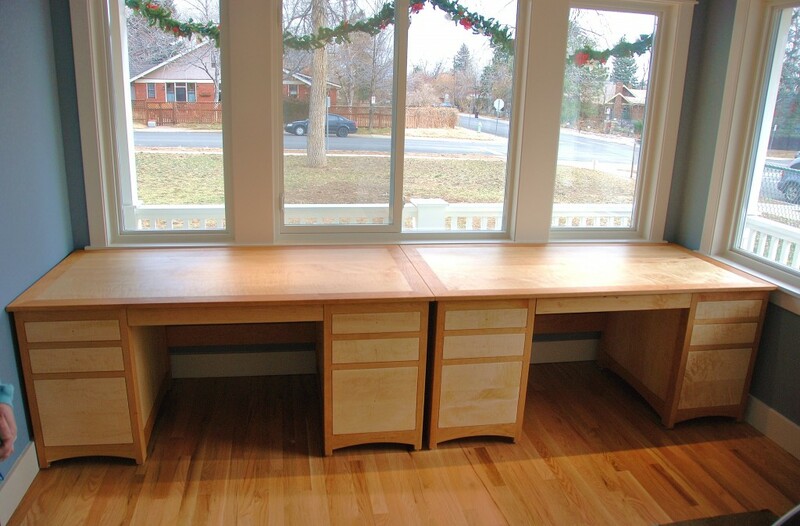 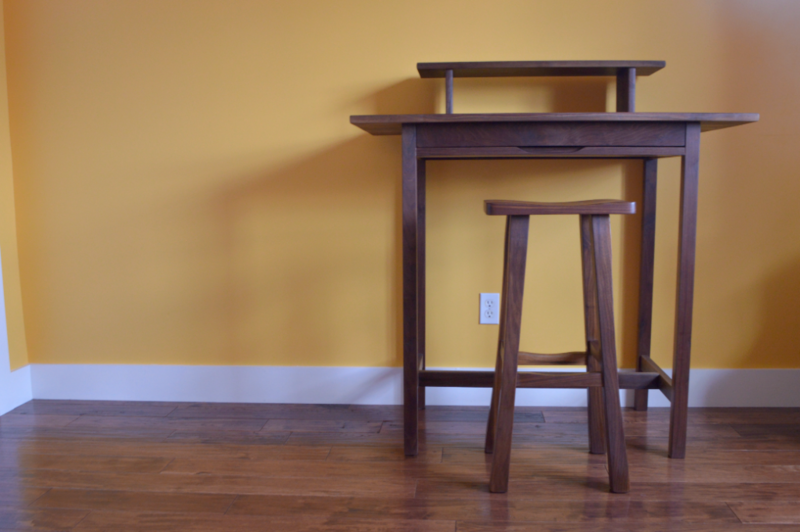 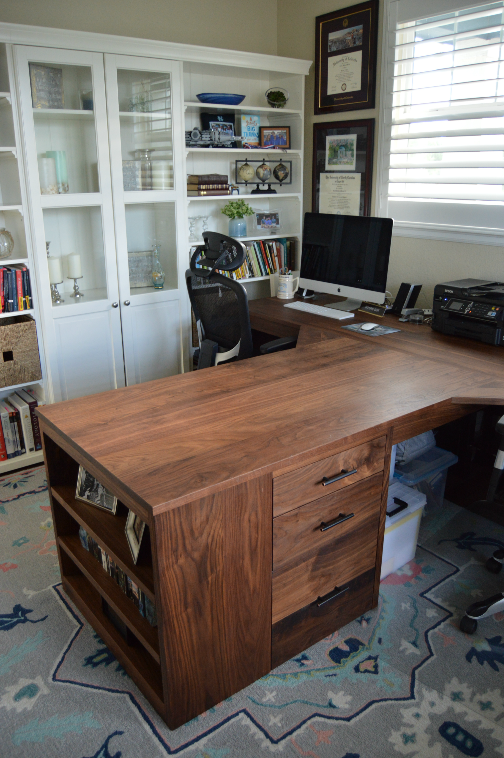 His-and-hers desks, handmade in Cherry with Birdseye Maple and soft-closing drawers for a well-earned foray into retirement. 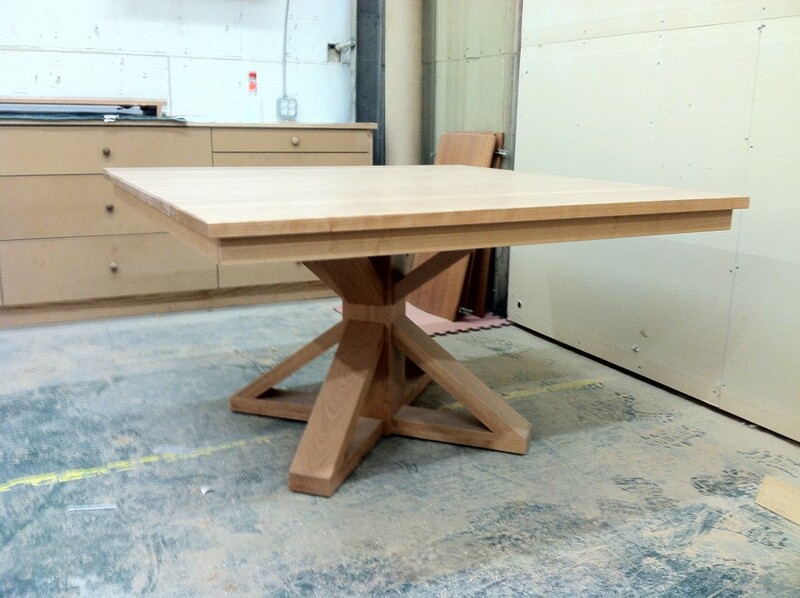 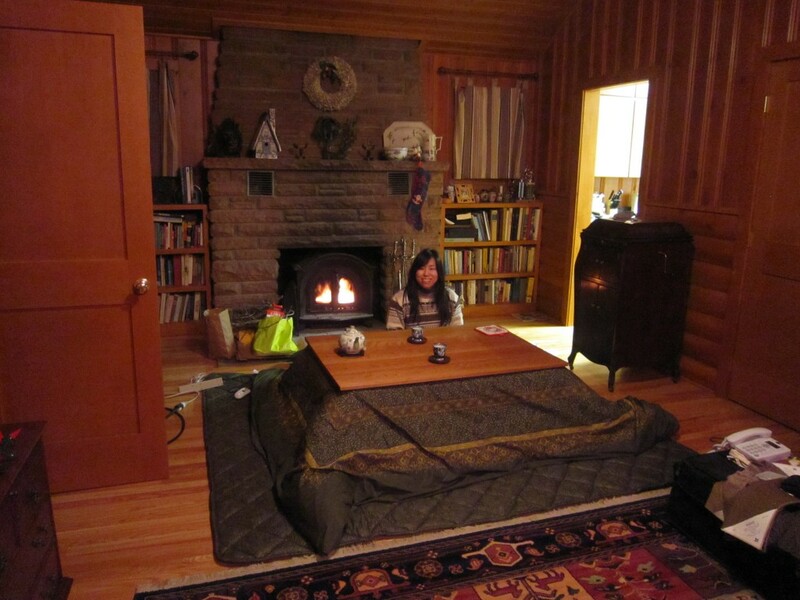 Quintessentially Japanese but handmade here from American Cherry, a six-person kotatsu table ready for tea. 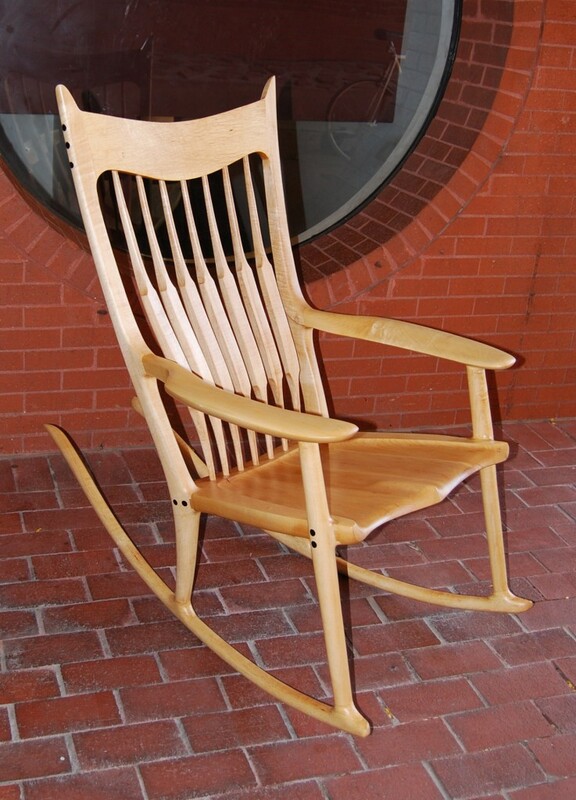 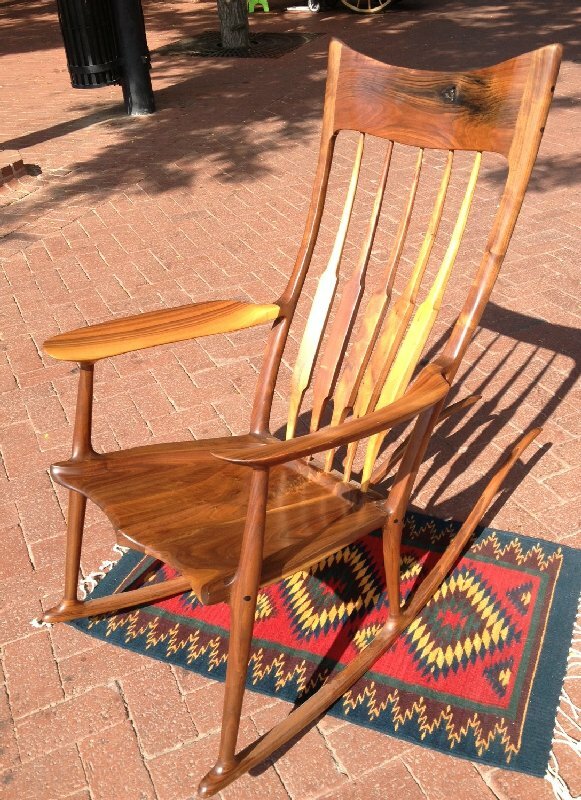 The masterpiece of woodcraft, the Sam Maloof rocker, to surprise Dad on his birthday.